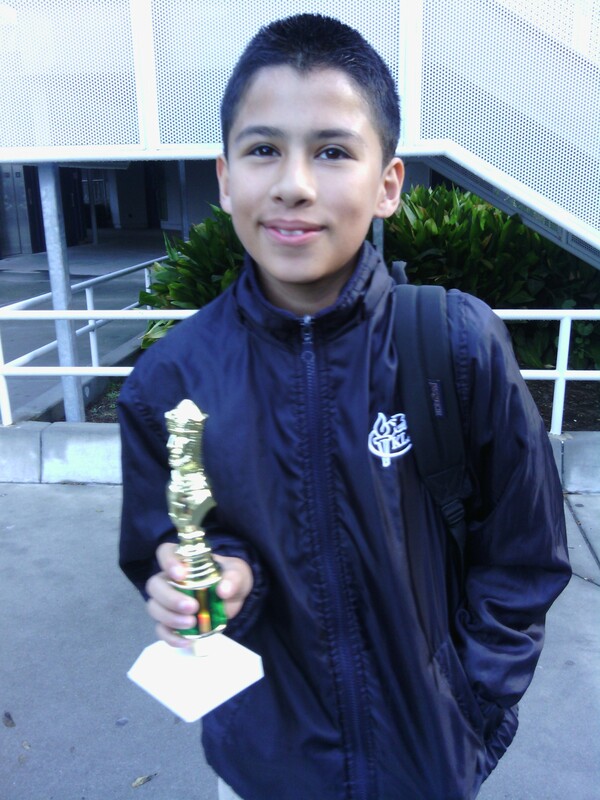 Congratulations to Emilio Lopez for taking place at the Lone Kings Scholastic Tournament, on Feb 21. Emilio went a perfect 3/3 to take home the trophy. Check out our latest blog post on developing pieces. 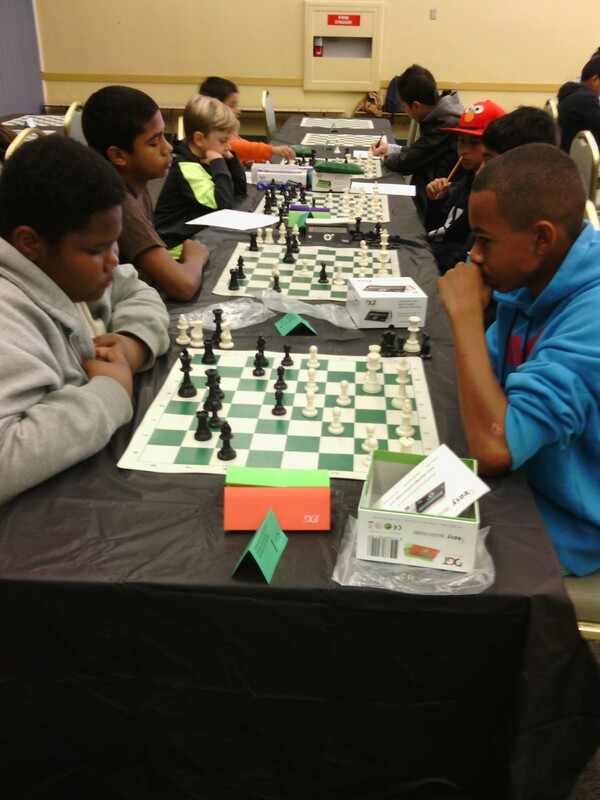 The San Diego Scholastic Chess League hosted its first annual Winter Scholastic Tournament. 23 players from all over San Diego County participated in the event and featured scholastic players from the 4S-Ranch Library Chess Club and the KLA Chess Club. Congratulations to all players. 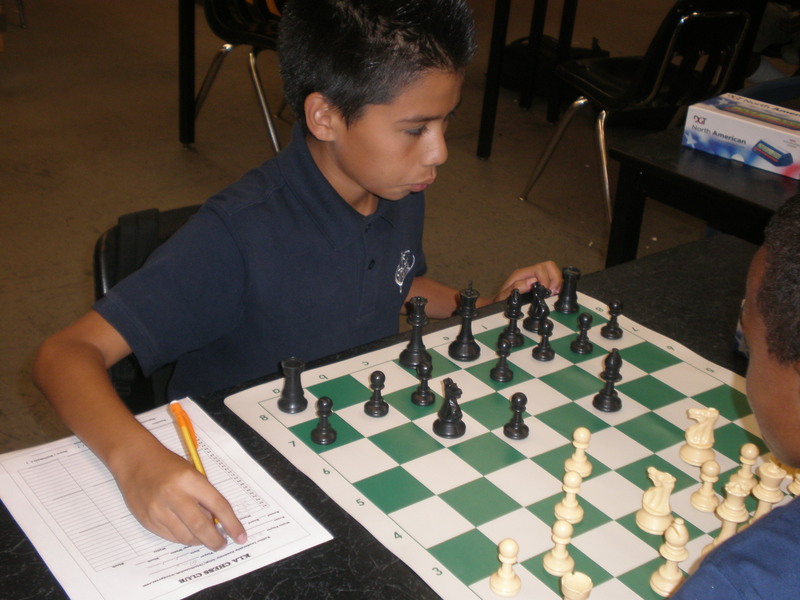 We look forward to help building chess in the San Diego Scholastic Community. Now that we’ve started class tournaments, it’s time to start learning from our games. It’s great to see our new players start out and notating. 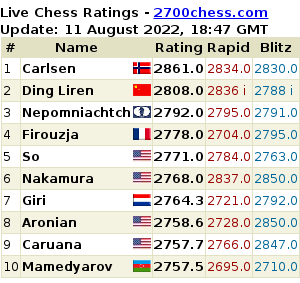 Learning from games and mistakes is not only important in chess, but in life as well. The process of going back to reflect and learn is important for improvement. 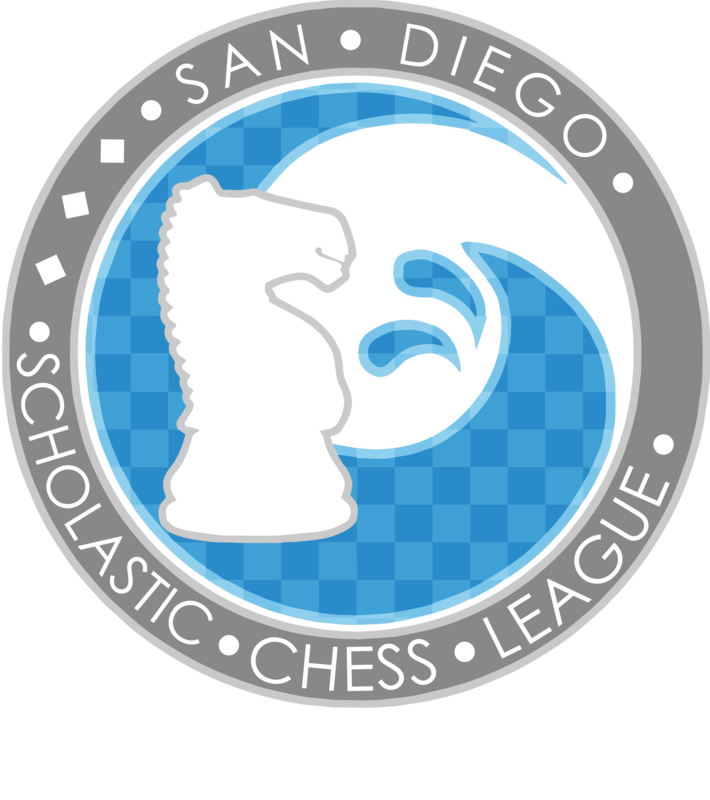 KLA Chess Club and the San Diego Scholastic Chess League will be hosting the 2014 Winter Scholastic on SATURDAY, DEC 13. For more information, visit the link here. 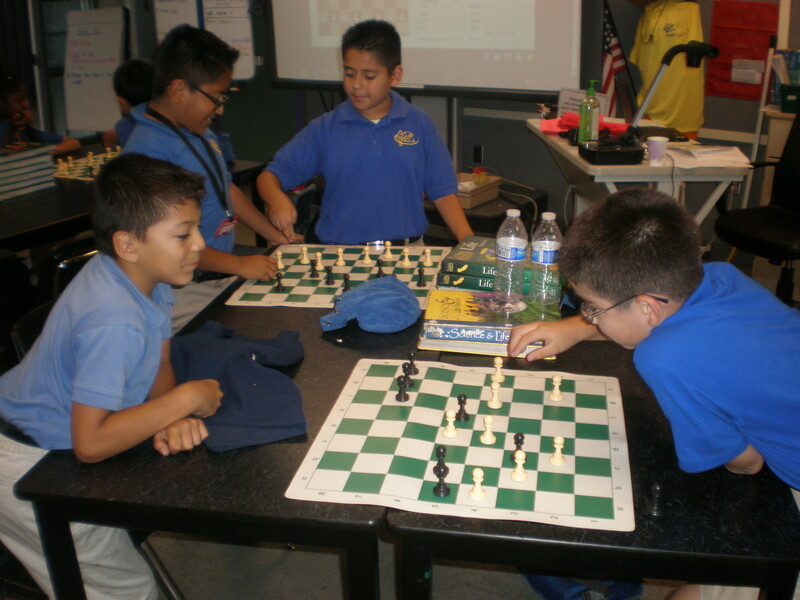 KLA Chess Club has now partnered up with the Gompers Preparatory Academy Chess Club and 4S-Ranch Community Library Chess Club to form the San Diego Scholastic Chess League. 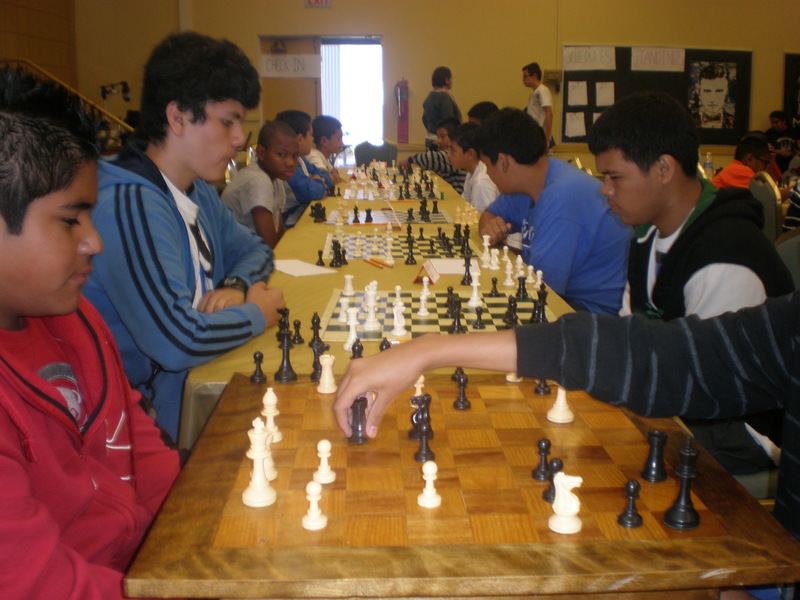 The purpose of the league is to develop Scholastic Chess in San Diego in a fun and instructive environment. This will be a great opportunity for our students to develop their game, establish new relationships and have fun playing chess. Our goal is to improve each week. For more information about the league, visit the website. 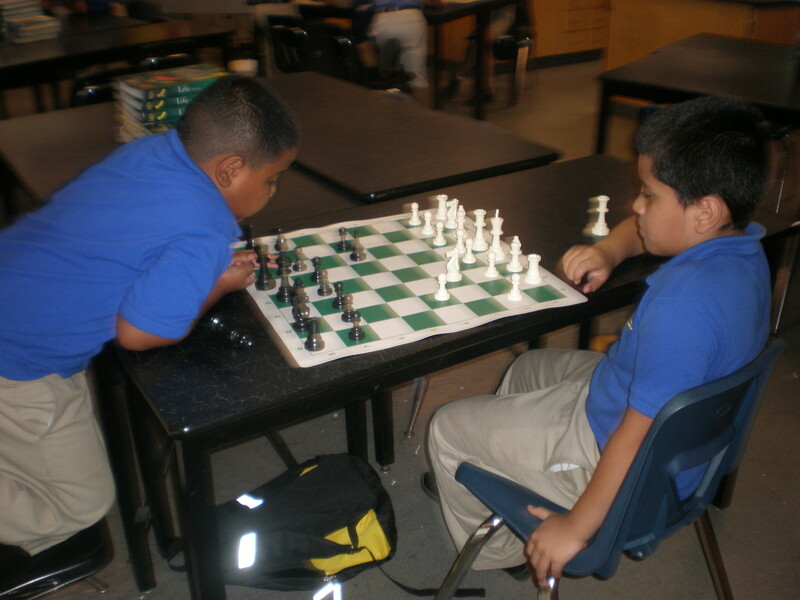 KLA Chess Club now on Chess Magnet School. KLA Chess Club will now be utilizing arguably the best scholastic Chess teaching program available, Chess Magnet School. 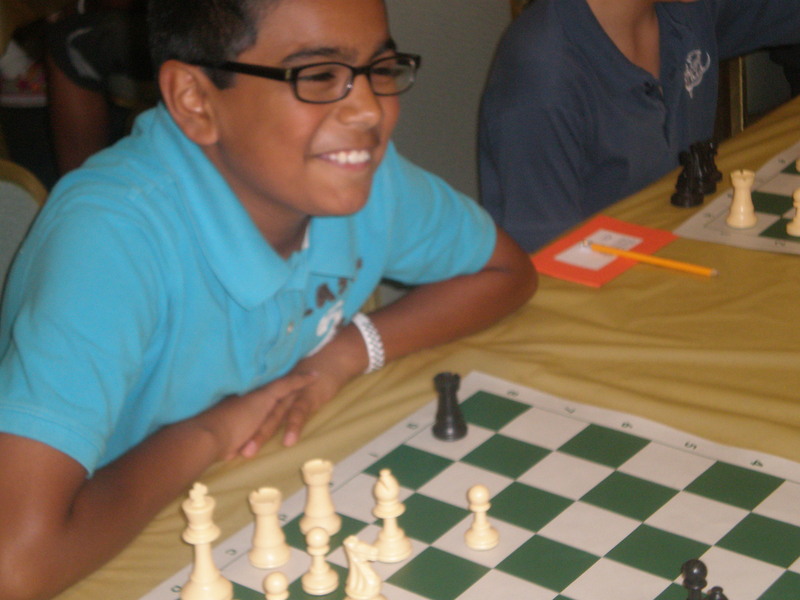 KLA chess club received the $1,000 fund through the generous supporters of Donors Choose. 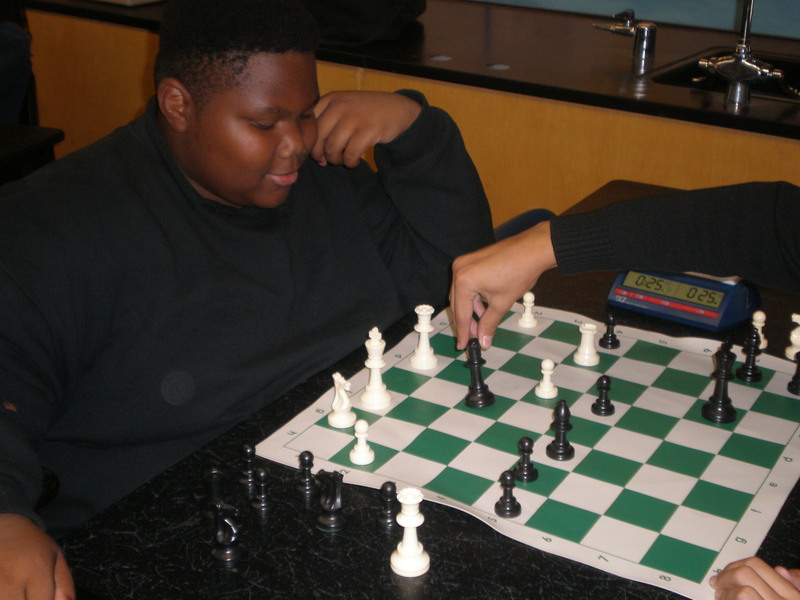 Chess Magnet School is an instructive online chess program that allows students to learn at their own pace. Students obtain different levels based upon their conceptual understanding. The program also allows the instructor and parents to monitor their students’ progress. 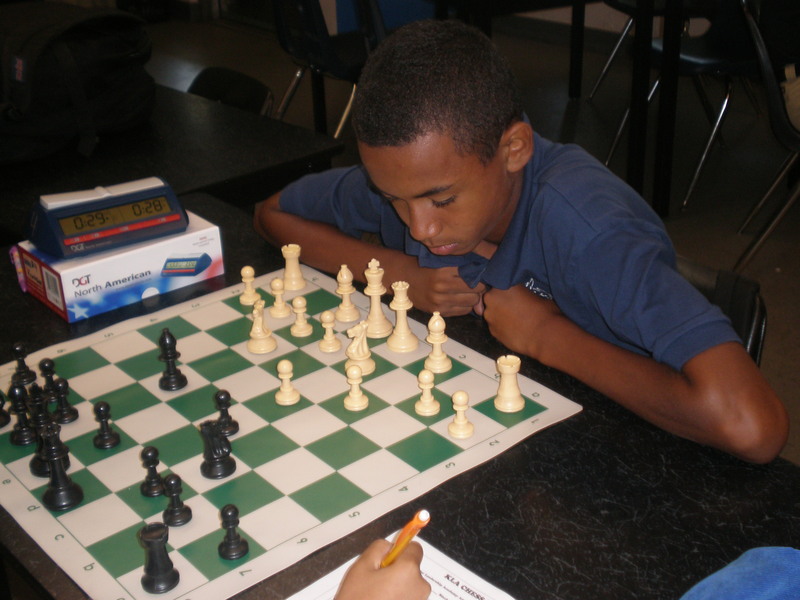 Chess Magnet School will allow KLA chess club members free access for the upcoming year in which students may participate in either in class with our class set of lap tops or at home. 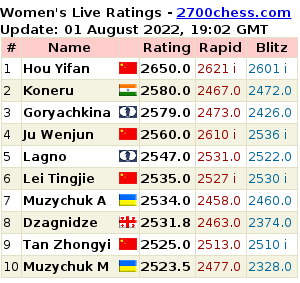 We are looking forward to an exciting year of chess. The Bill and Melinda Gates Foundation and others were generous supporters of this project to bring Chess Magnet School to KLA. Countdown till Nationals in San Diego. Your purchase helps support KLA Chess Club!